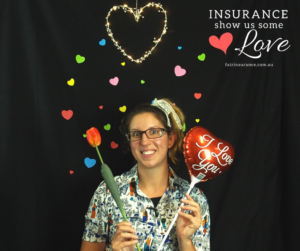 I’m an insurer – why all the love? We reckon your hearts are in the right place. Here’s some things you can do to show us some love. We want to hear your story - fill out our survey and we'll speak to the insurers about how we can make insurance fair together. Show us some love and we've got you covered. 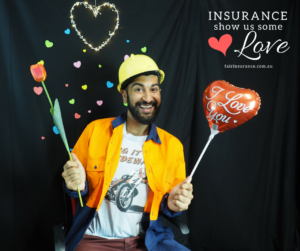 Insurance is a vital part of Australian life. 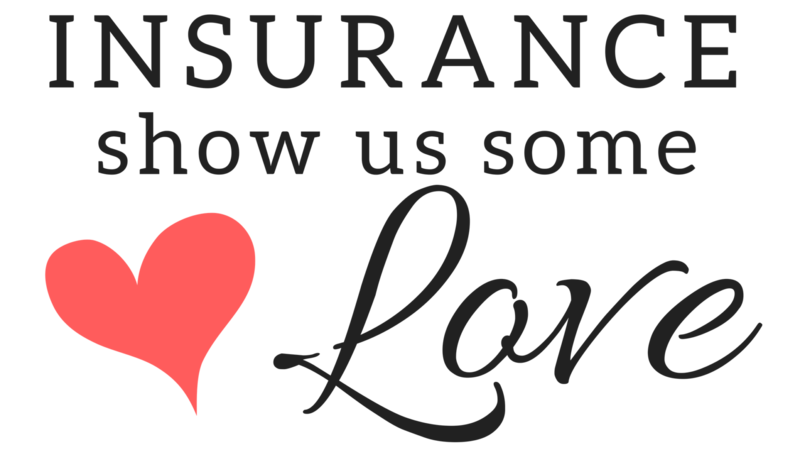 Insurers are the people who pick us up when we need it most - and when that relationship blossoms, it makes a huge difference in our lives.  But at Consumer Action Law Centre, we also see the opposite effect - when an unfair contract or unfair decision leaves our loved ones hurting, it breaks our hearts. This problem can be solved now. Unfair Contract Terms laws have started to restore trust in a number of industries that previously had bad reputations for fairness. We know insurer's hearts are in the right place - so they should act now and commit to real change. Here's what they can do. 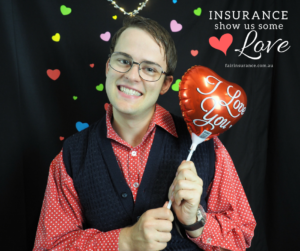 Show Us Some Love is informed by Consumer Action Law Centre's 'DENIED' report - available here.